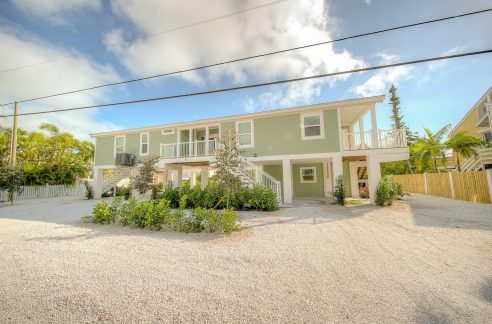 Hidden on Key Haven in plain sight, this gem is just waiting to shine. 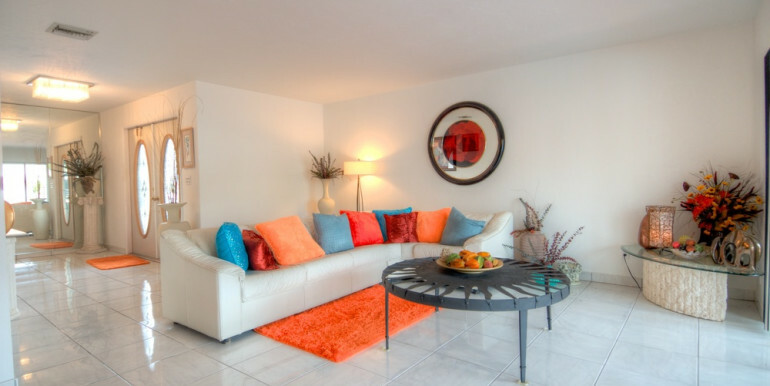 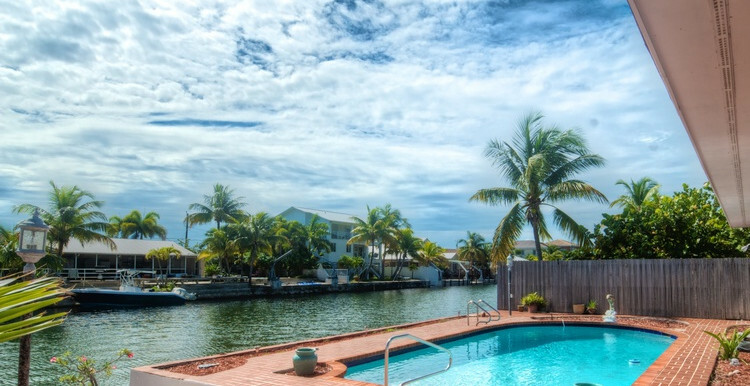 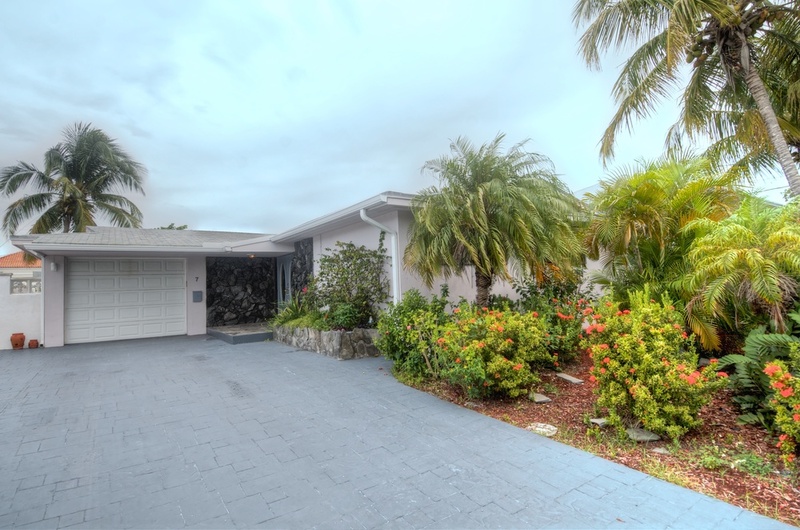 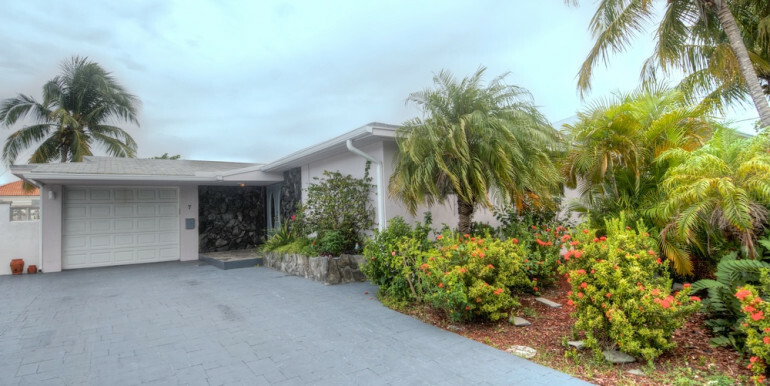 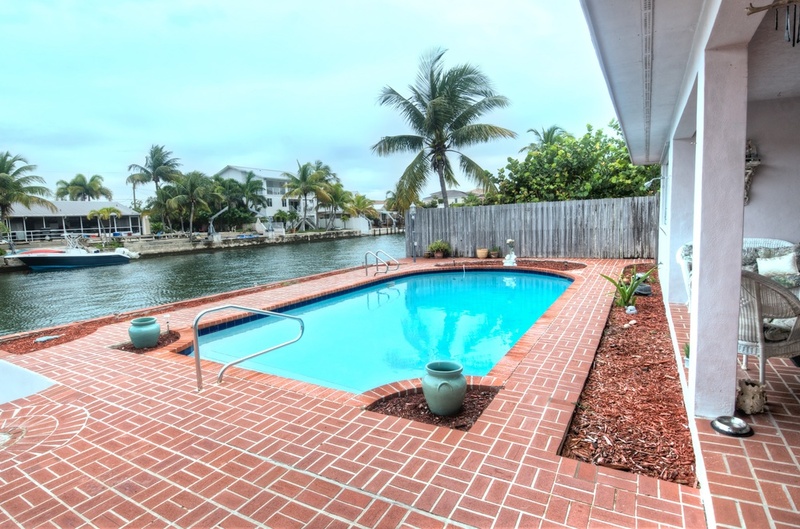 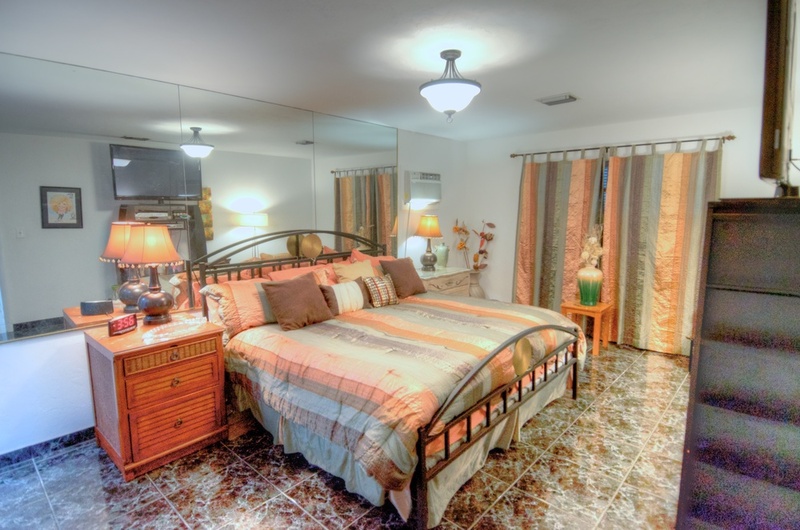 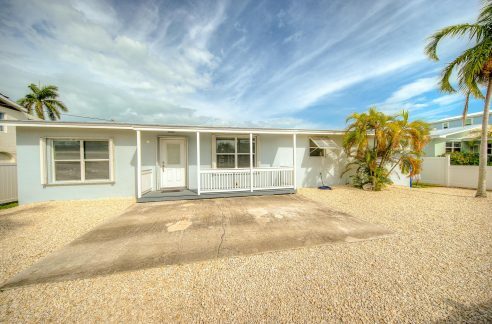 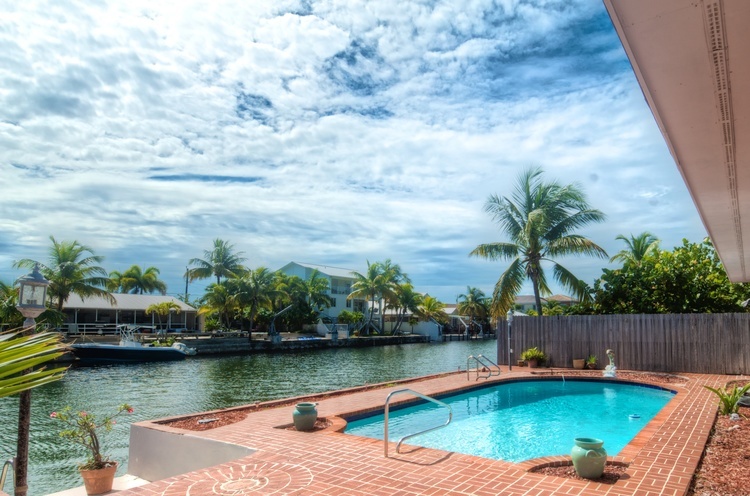 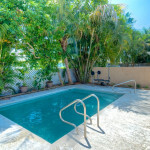 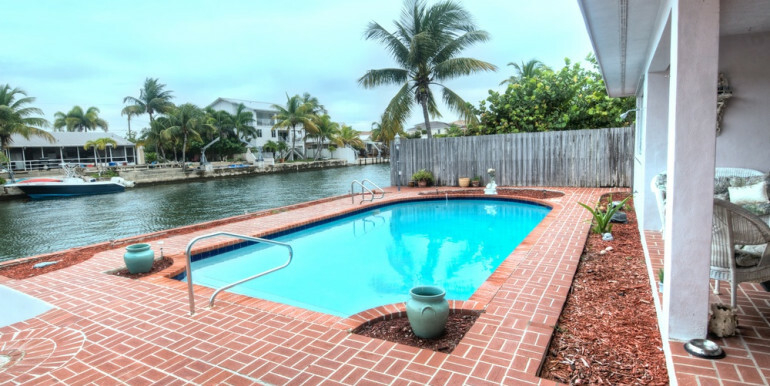 With a huge pool overlooking one of the widest canals in all of Key Haven, this 3BR/2BA home begs to be relaxed in. 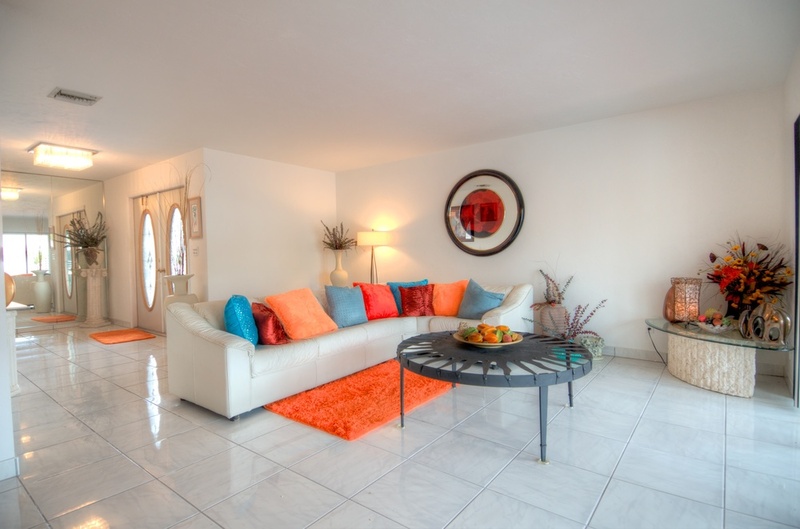 Gleaming white everywhere you look, it is basically an 1870 S/F blank canvas to be transformed into a Picasso. 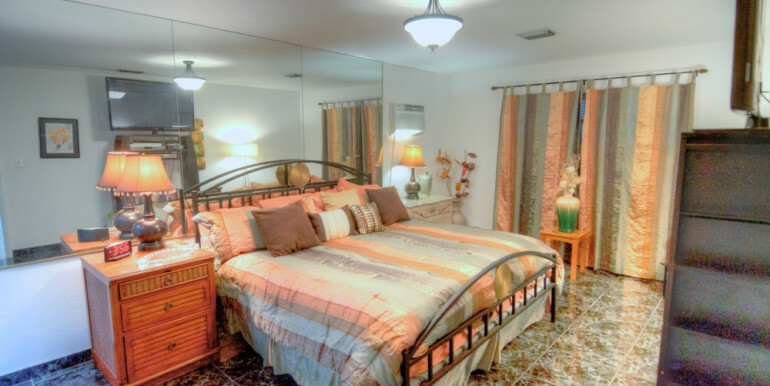 Even a garage to store those paint brushes in!